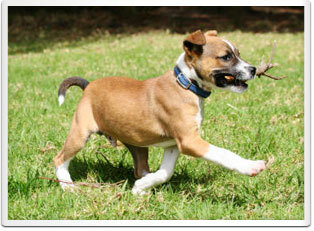 HAVE YOUR DOG BEHAVING PROPERLY IN 5 WEEKS! Have you been frustrated living with your dog? We all love our dogs, but it can be annoying not knowing how to make our dogs understand how to behave appropriately in our home and in our neighborhood. Perhaps some of your frustrations have become severe concerns when your dog has shown aggression and protective instincts in inappropriate settings. WHAT CAN I TEACH MY DOG TO DO… AND TO STOP DOING? Does this sound too good to be true? Many of our clients thought so too before they went through our program. 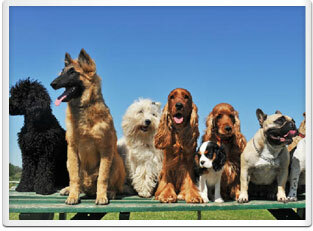 WHAT IS ‘THE DOG’S WAY TRAINING PROGRAM’? As a trainer in Seattle over the last decade and a half, I’ve seen just about every dog behavior issue out there. 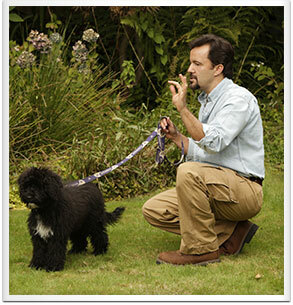 In that time, I’ve also seen just about every dog training methodology too. If you’ve been researching training online for any amount of time, you’ve probably also come across many different philosophies and methods of training as well. I was originally trained in clicker training, and operant conditioning and then went on to train in various non-food treat oriented methods. Ultimately, through lots of trial and error, and through watching a lot of dogs interact with each other, I’ve arrived at a training philosophy that I can best describe as having a naturaistic bias. The shortest way I describe this is, ” if your dog ran up into the hills and found a real pack of dogs to live, they wouldn’t train your dog into the norms of their pack by flipping him or her food treats; they would instead interact socially with your dog.” This is the rationale for the name of my training program – The Dog’s Way. 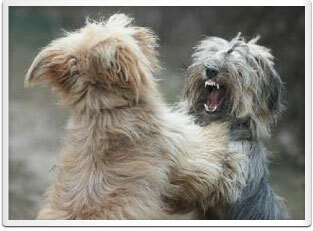 Now, you don’t have to worry too much, I won’t have you growling at your dog and biting your dog on the neck! One of the first realizations you have to have in successfully training your dog is that dogs aren’t people. Equally important though is the realization that people aren’t dogs. So, we have to realize that we don’t have the agility, power, teeth, jaws, tails and scent ability that dogs do. So, we can’t “mimic” exactly what dogs do in all situations. That being said, I’ve found found it’s most efficient to tap into a dog’s natural instincts to look to a leader to figure out consistent rituals for certain situations. WHY DOES THE PROGRAM WORK SO EFFECTIVELY? First, as described above, the methodology and techniques are based on how dogs interact with each other, so it communicates with them in ways that they are biologically “wired” to understand. Since you won’t always have a trainer there to guide you in every situation, it’s important, for your long-term success, to learn the “whys” behind “what” you are doing. Further, as you’ll learn in the program, your dog knows if the person at the other end of the leash knows what they’re doing. It is crucial in any effective dog training program that your dog develops a clear relationship with you and your family. 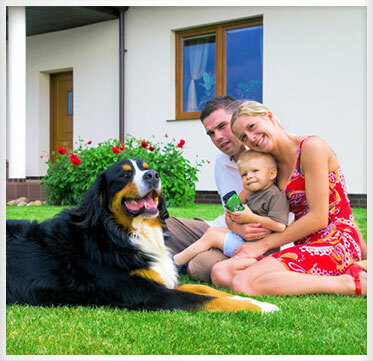 The training program takes you through well thought out steps, that have been developed over years of training, that gradually build that proper relationship and allows your dog to learn very clearly what his or her role is in your home. 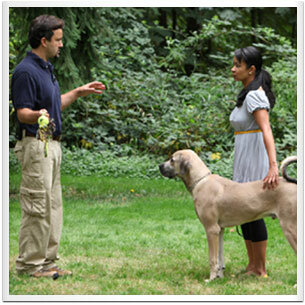 The Dog’s Way Training Program is designed for long-term effectiveness. I know that you don’t want your dog to be perfect for the week you get them back from the trainer only to find out that all of the unwanted behaviors are back within two months. After you go through the program you will have an in depth understanding of your dog’s mind and instincts, as well as have clear knowledge about how to deal with any behavioral situation that comes up in the future. While I’m always a resource for you, I don’t want you to be dependent on me. The majority of my clients have worked with various other trainers prior to going through the program with me. My long-term approach allows you to learn the techniques and insights that professional trainers know. I aim to be the last stop for all your dog training needs. I strive to give you the tools to become confident in training, coaching and guiding your dog for their entire life. I’m frequently surprised by the consistency of the feedback I get from folks who go through the program. Once their dog is trained, clients tell me that they’re shocked to realize how much “constant” low level (and sometimes high level) stress they didn’t even realize they were under worrying about every little thing about their dog’s behavior. Graduates of The Dog’s Way Training Program have already experienced the difference between living with an untrained dog, and the enjoyment and freedom that comes with having a well trained dog. Martha and Wayne Kenmore WALoki is so-o-o-o much better now! We were thinking of returning him to the breeder but Sean taught us exactly how to handle our issues with him .... It’s actually fun to take him out to the park now! Michelle Shoreline WASince Max was our first puppy we were pretty nervous about what to do. Sean showed us everything step by step and Max took to training with us like a champ! We’re very grateful for all the kind individualized attention we got every step of the way. Thank you. Tracy H. Bellevue WATrek was not fun to walk. Barked at every dog we saw. I took to walking early in the morning or late at night. I love that I can walk anytime now. Thanks. Phyllis T. Seattle WAwhen a friend recommended calling Sean. Henry’s still a lot of dog to handle and is probably always going to be head strong but at least we’ve got the upper hand now. No more barking outbursts on walks and people can actually come over now!